Does your week feel like it’s been going on forever? Are you feeling that your emotional well-being could do with a little enhancing? Perhaps, you have a back strain or calf muscle twinge? Whatever your personal situation is, there is never a bad reason to book a rejuvenating spa treatment from Asia BC Spa. Offering a superior spa service to all our clients, Asia BC Spa is unrivalled when it comes to rest and relaxation. 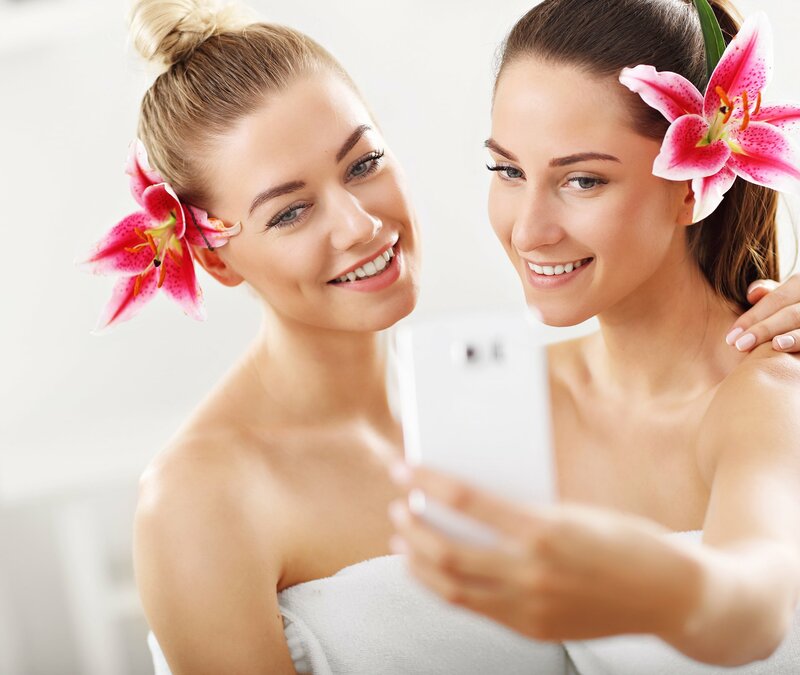 At Asia BC Spa, our team of health and beauty therapists take what we do very seriously and that is why go to such great lengths to ensure that when you walk through our doors, you will feel immediately at ease. Don’t take chances with inferior treatments when the number one option is right here for your convenience. Offering a full range of esthetically pleasing and health enriching spa services, Asia BC Spa’s spa treatment will not only leave you looking great on the outside but will also ensure that you feel your very best on the inside. Offering a full range of treatments such as advanced massages, Asia BC Spa ensures that there is something for everyone. Let’s be honest about it, a visit to a spa should never be anything other than a relaxing experience. At Asia BC Spa our goal is always to leave you feeling more rejuvenated leaving our spa facility than you did entering it. Since first opening our doors, our number one priority has always been to cater to the needs of our clients in as relaxing a way as possible. To achieve this, we make every effort to ensure that your comfort and convenience is maximized. 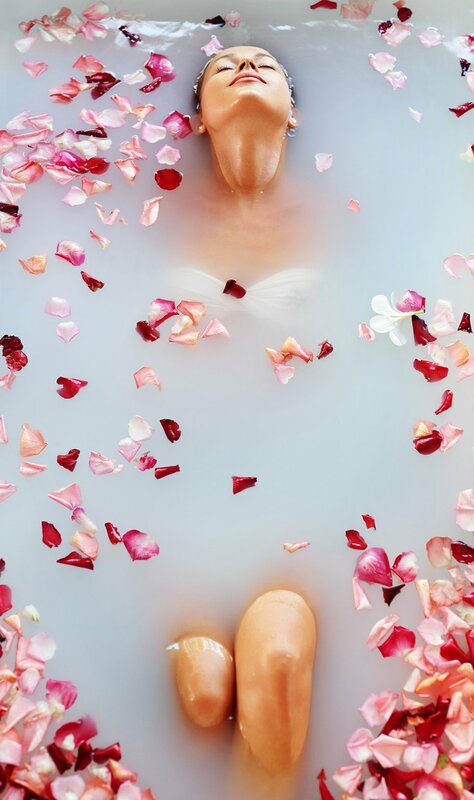 Our professionally certified team draws on ancient methods and the most advanced techniques to deliver a spa treatment service whose quality is simply unrivalled. Whether it’s a fresh and revitalizing body wrap or a cleansing facial, the skilled team of therapists at Asia BC Spa know exactly what it takes to deliver a rejuvenated skin care treatment that will leave you looking as radiant as possible. Having invested in the latest and most advanced skin care products and techniques, our team of professionals will use a variety of innovative ways to rejuvenate damaged skin, tackle the signs of aging as well as address any skin discoloration that may have occurred over time. 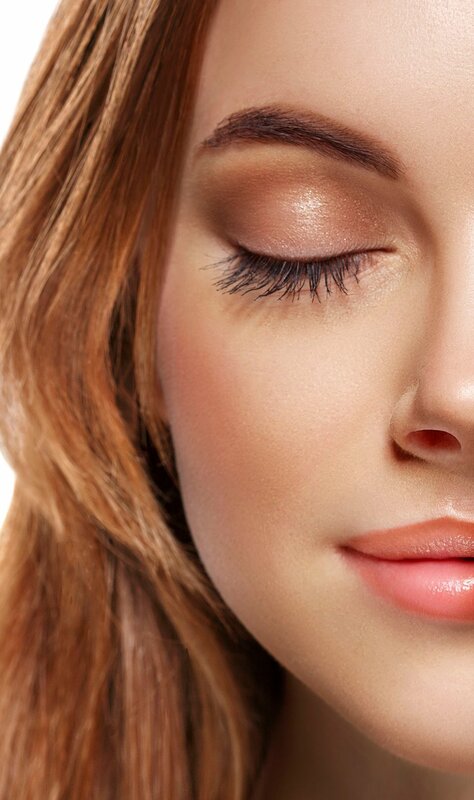 On top of that, our skin rejuvenation treatments are designed to help with the issues of skin pigmentation, age spots, acne, wrinkles, scars and redness caused by rosacea and other skin-related conditions. If you are looking for a personalized spa experience unlike any you have ever tried before, then you need to contact Asia BC Spa today. Call our dedicated team to schedule a visit that will help you look your best on the outside while feeling your best on the inside.